Are you trying to save a little money when it comes to servicing your car in Saint John? Take a look at these great car service and maintenance promotions. Keep your car and wallet happy at the same time! Just print one off and bring it in today! 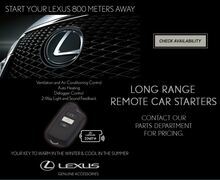 WE ARE PLEASED TO INTRODUCE THE NEWLY DEVELOPED ACCESSORY LEXUS START+, A LONG RANGE ENGINE STARTER. Keeping your Wheels properly aligned not only improves the life of your tires, but also improves your vehicles handling and fuel economy. Not all tires are created equal. So Lexus is leveling the playing field. For a limited time, you can take advantage of our Tire Price Match Promise. Here’s something else to keep in mind. Lexus of Saint John offers tires specifically selected to optimize the performance of your Lexus vehicle. Installed by a Lexus Tire Technician for added peace-of-mind. Contact our PARTS department today for complete details. 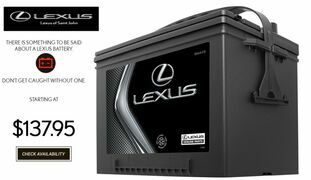 With all the computers and technology loaded into today’s cars, the car battery has never been more important. In recent years we see more and more cars that have a battery that will still crank the vehicle but will cause other problems because of its poor condition. 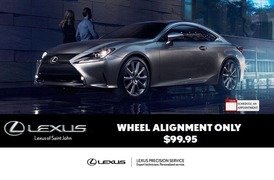 LEXUS OF SAINT JOHN OFFERS A WIDE VARIETY OF OEM AND AFTERMARKET RIMS TO PERSONALIZE YOUR RIDE. CONTACT OUR PARTS DEPARTMENT FOR COMPLETE INFO. DID YOU KNOW THAT LEXUS OF SAINT JOHN OFFERS A FREE EXTERIOR WASH WITH ANY SERVICE. Front Brake Service includes cleaning rotors, pads, and calibers. Removal of excess rust and deglazing of certain components. Brings brakes to optimal funtionning level. 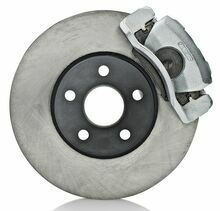 Rear Brake Service includes cleaning rotors, pads, and calibers. 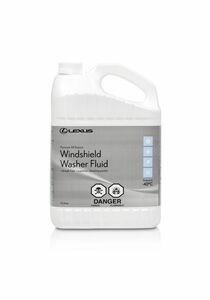 Prevents harmful debris, dirt and contaminants from entering your engine. 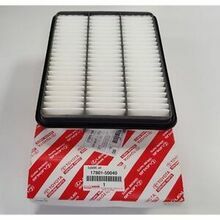 An implementation that began appearing in vehicles in 2002, it prevents dust, pollen, dirt and other pollutants from entering your car through your A/C and heat vents. 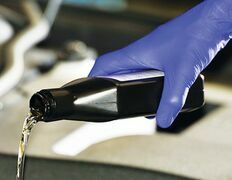 Full Synthetic Oil Change on vehicles 2016 and newer.